BOMET GOVERNOR ISAAC RUTO COSTS JUBILEE IN RIFTVALLEY AS CCM JOINS NASA. - Bana Kenya News, Real African Network Tubanane. 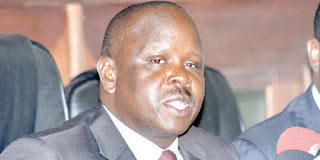 Home featured News BOMET GOVERNOR ISAAC RUTO COSTS JUBILEE IN RIFTVALLEY AS CCM JOINS NASA. BOMET GOVERNOR ISAAC RUTO COSTS JUBILEE IN RIFTVALLEY AS CCM JOINS NASA. 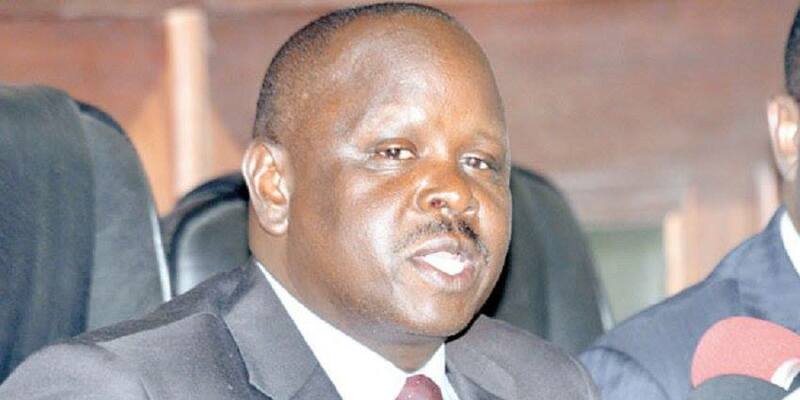 Bomet Governor Isaac Ruto has made it to the public that Bomet county will support NASA in the coming elections. The Bomet Governor said all the people in Bomet have decided to support any presidential candidate/ flagbearer in the NASA coalition after very long and wide consultations. The news came after a wide consultation with the youth organisation, community elders, Kipsigis Council of Elders, Pokot Council of Elders, youths association, leaders in the county committees, his county cabinet secretaries and members of the public. The Governor made it clear that the Jubilee has no space in Bomet. The elders endorsed him as the fifth running mate in the NASA coalition. He added that he will also initiate his counterparts who are in the area to decamp Jubilee. The Governor said he is in solidarity with the Turkana Governor Josphat Nanok who also vowed to support NASA in the coming elections. The Bomet governor is in talks with West Pokot, Samburu, Kajiado, Laikipia and Trans-Nzoia Governor to back NASA in the coming elections. "I will go round to my fellow governors to make sure Deputy president William Ruto is in total shame and an alarm that he will never be the president of Kenya. We cannot purport to have our brother who is being decayed in Jubilee saying he will be the president in 2022. Enough is enough, the Government has done completely nothing to us as people of Rift valley despite massive votes in the region from URP" Said Ruto.
" In the four years so many people have been killed here, drought has affected us largely, our farming system has not been boosted up like our counterparts in Central. So we have so many problems than we were before 2013. Tell him what he has done here as a project from the national government." Added Ruto. It seems like the bigger part of Rift Valley will go with the opposition in the coming elections. The only County that has massive Jubilee support is Uasin Gishu. This comes after the secretary-general of KANU Nick Salat said that people who will feel to vote for NASA should do it while the rest for Jubilee. Meaning he went to support Jubilee because of the KANU chairman Gideon Moi.